If you're looking for somewhere completely different for your next conference or team build that will have your team rearing to go, then look no further than Coco Rico Resort. The Resort is the ideal venue for small conferences and team building activities, as the Resort offers the best of both worlds, with conferencing facilities available for up to 60 delegates, complete with meeting room facilities and plasma screens for presentations. The Resort also boasts a large Boma which is ideal for your opening or closing function, and can arrange for events to take place on the beach. Team building activities can easily be arranged in the area on your behalf, whether a land or water based concept, and will be sure to make this event your best yet. Contact us today and enjoy our amazingly different Corporate packages! 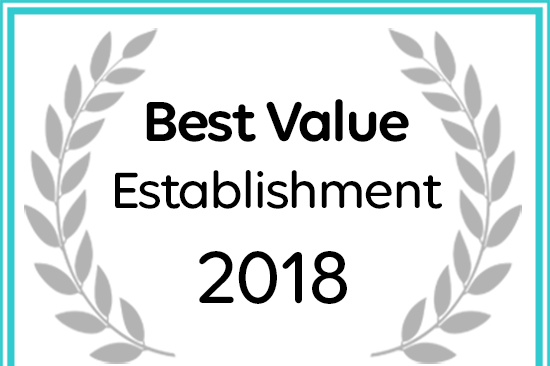 Coco Rico has been named a Best Value Establishment on Afristay.com.